DELMAR — The local law firm Vella, Carbone and Associates may only be a little over a year old, but partners Margaret Vella and Aaron Carbone, with more than 30 years of experience serving the Capital District between them, have plans to serve Bethlehem and the surrounding region for many years to come. 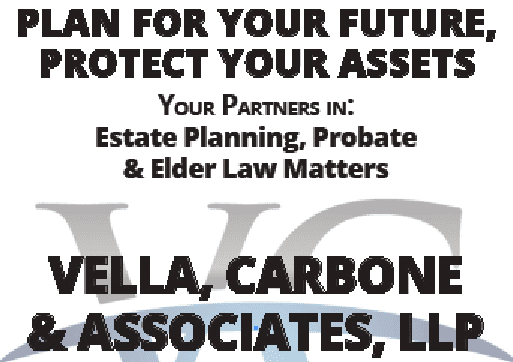 Vella and Carbone’s practice concentrates on trust and estate planning and administration, asset planning for persons with special needs, or helping families through the guardianship process for an incapacitated loved one. Carbone, who has been a litigator in the Albany area who practiced litigation law in the City of Albany for about ten years, gained a considerable amount of experience in guardianship law during that time and said he found it to be more rewarding. During that time, he did occasional work with Vella, who had a practice in Delmar with another partner for 12 years. 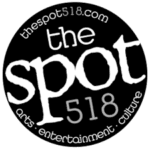 When that partner retired, the pair decided to open their current practice because they love the area and the people they serve here, they said, and they wanted to stay and maintain those relationships. The partners agree that it’s easier on all parties when there is an established level of trust and are clearly proud that many of their clients come to them through referrals from other clients, attorneys, and people in the community. “Not only do we deal with multiple generations within the same family that look to us for counsel,” Carbone continued, “we are building the practice to leave a legacy and be a continuing presence. For more information, visit its website at vellacarbone.com.